Fixer to Release 1st Full and Self-Titled Album! | VKH Press – J-Rock & Visual Kei Coverage Worldwide! Home / Fixer / News / Fixer to Release 1st Full and Self-Titled Album! Fixer to Release 1st Full and Self-Titled Album! 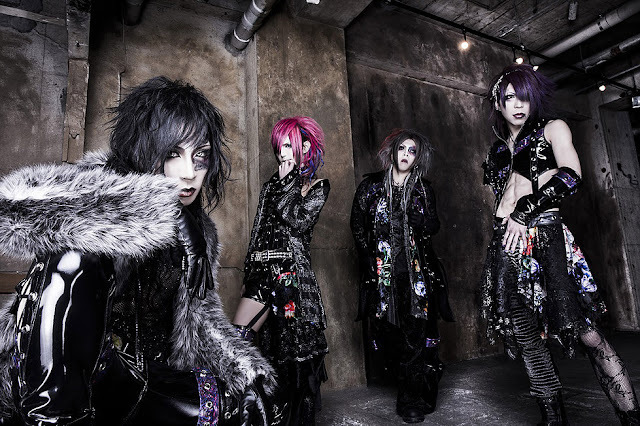 A new era for visual band Fixer is about to begin since they joined Starwave Records last month! Their first release as part of Kiwamu's label is going to be their first full album which will be self-titled. It will be available on June 16th. So far, we only know that there will be two different types. Details haven't been revealed yet, so let's keep an eye on the band's social media accounts for more information!